At Green Apple Dental Clinic we use ClearCorrect, one of the market leaders in clear aligners, as well as traditional orthontic services. 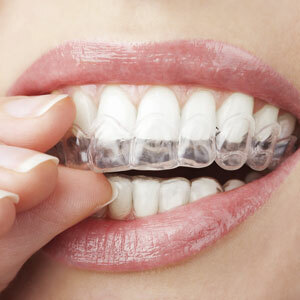 With ClearCorrect you can straighten your teeth in a discreet way, which is great for professionals. Looking For An Affordable Option For Clear Braces? Start your journey to the smile of your dreams with a free consultation. During the consultation, your dentist will assess your smile and advise you on the best orthodontic treatment plan and options available to you. Bonus: You will also get a free teeth whitening home kit after you finish your orthodontic treatment. *ClearCorrect is priced from $1950. Pricing is dependent on the personal circumstances and dental work required to achieve results. Work and fees will be discussed at your free no obligation consultation.